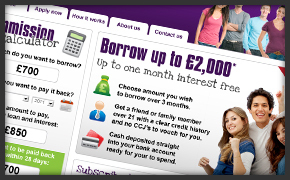 Website design for a pay day loan website. 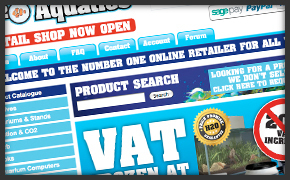 Full eCommerce design and build website for a Marine Aquatic supplier in the UK. 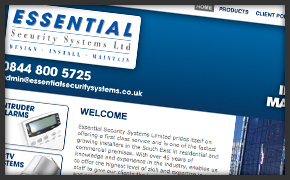 Information website for a security system company. 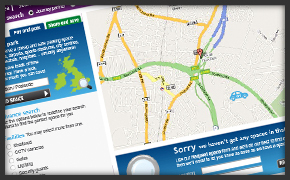 Website design for a free parking service. Trial holding page for a company that wanted a flash animation holding page while their main site was being built. 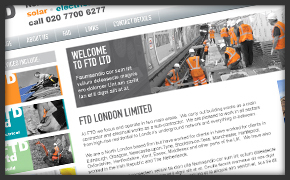 Solar, build, electrical and certification based in Kings Cross, London. 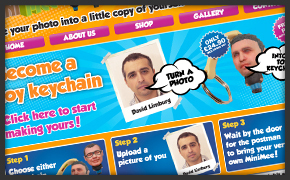 Redesign for a website that creates miniature keychains from pictures that the customer uploads. 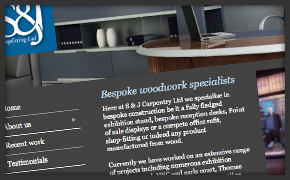 Website for a carpentry company to display information and pictures if their work. Website for a yoga teacher in Wanstead, London. 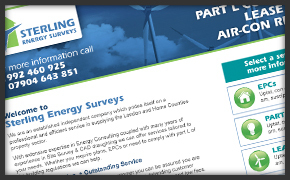 Energy survey company new design for wesbite. 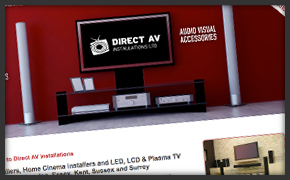 AV installation company based in Essex and London. 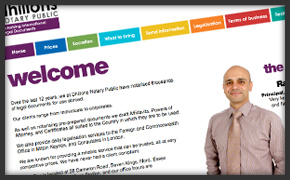 Notary company based in Seven Kings, London. 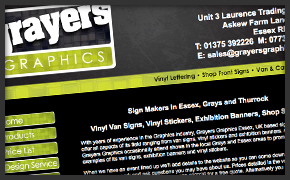 Graphics company specialising in signage and vehicle graphics in Grays, Essex. 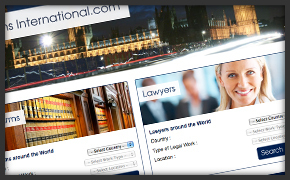 Worldwide law firm and lawyer finder. 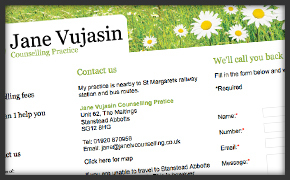 Counselling practice based in Stanstead Abbotts. 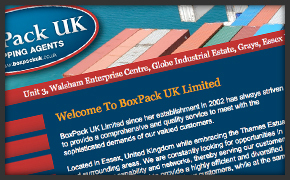 Worldwide shipping agent based in Grays, Essex. 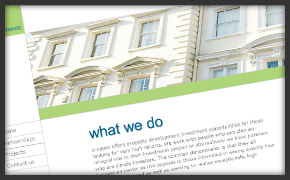 Property Developers based in London.